Donald Trump has garnered more support from Republican leaders in Chautauqua County, compared to the other two Republican candidates still involved in the race. Trump, who has far and away the largest number of political endorsements in New York State. 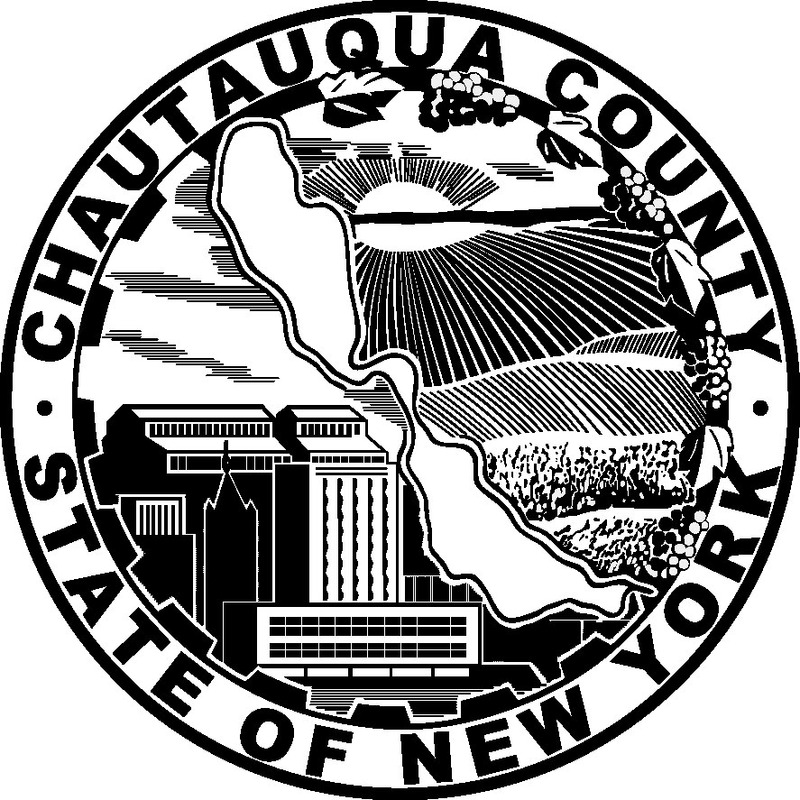 CHAUTAUQUA COUNTY – Donald Trump has garnered more support from Republican leaders in Chautauqua County, compared to the other two Republican candidates still involved in the race. Last month Chautauqua County’s representative in Congress Tom Reed (R-Corning, NY-23) came out in support of trump. In addition, County Republican Committee chairman Allan Hendrickson and former county executive (and 2010 candidate for Lt. Governor) Gregory Edwards have also come out in support of Trump, who has far and away the largest number of political endorsements in New York State. The only notable endorsement for another GOP candidate besides Trump is former U.S. SenatorAlphonse D’Amato and former Congressman Amo Houghton, who both endorse John Kasich. The NY Presidential Primary is Tuesday, April 19.